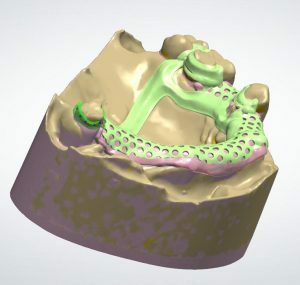 HUGHES DENTAL is now designing and manufacturing laser sintered RPD Cobalt Chromes using 3Shape software which allows us full control of all design details which we can email for your approval before manufacturing. 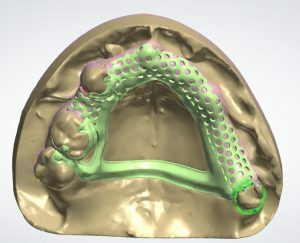 Using this technology means undercuts are automatically negated along with the path of insertion, allowing the finished product to fit perfectly. 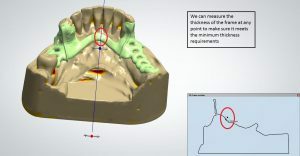 Using scanned models ensures the fit and occlusion are guaranteed to be correct every time. 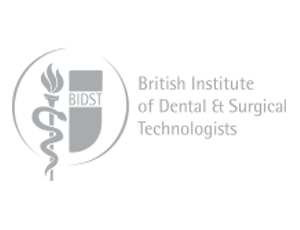 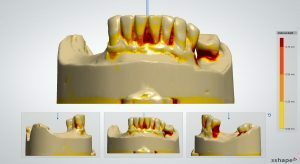 We can also design and manufacture direct from intra-oral scan files. 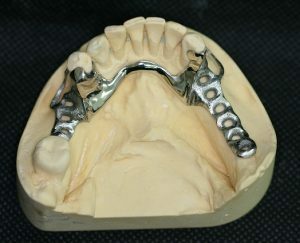 Direct Metal Laser Sintering (DMLS) is a process that is much cleaner and more efficient than the traditional investment (lost wax) technique due to reduced working process. 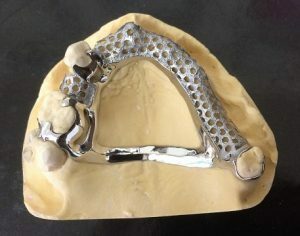 3D printed Cobalt Chromes are naturally free from porosity and give a much stronger and lighter finished product, meaning we are able to offer a 3 year guarantee on all laser PFM frameworks.All frameworks are Nickel, Beryllium and Cadmium free.